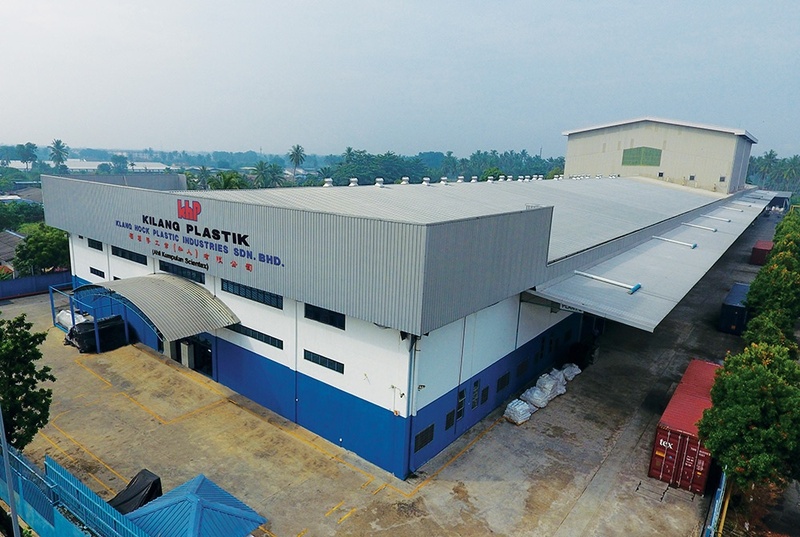 Our acquisition of Klang Hock Plastic Industries (KHP) in 2018 brings with it a wealth of experience and capabilities. 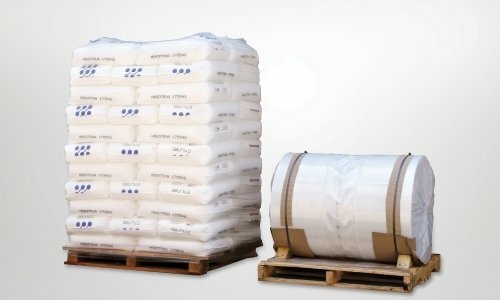 Since its beginning in 1976, KHP has emerged as a leading player of flexible plastics packaging. 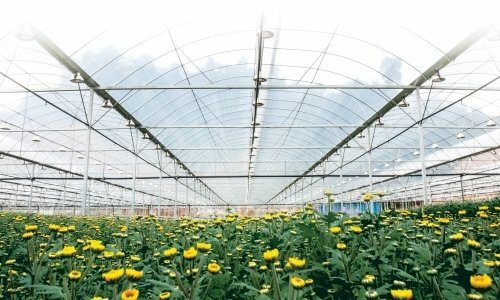 Equipped with latest European coextruded blown extrusion systems, KHP brings into the market with improved performance stretch hood films besides the conventional shrink hoods. 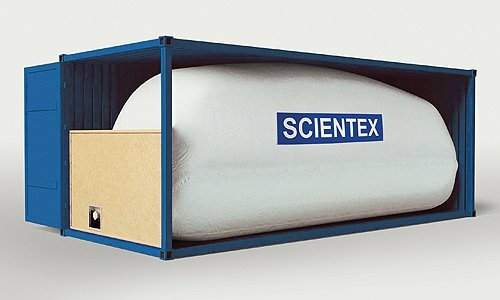 Housing the largest blown extruder line with an open width of 11metres, KHP serves the agricultural film segment and specialised flexitank solutions.